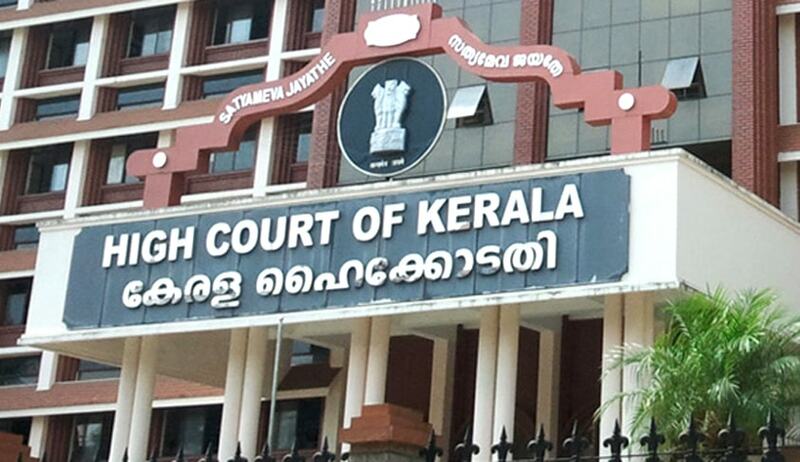 The Kerala High Court has said all medical shops and medicine dispensing units, both in public and private sector, are bound to comply with respective Acts and Rules and Regulations. The court directed the state and other authorities to ensure strict adherence to the norms and take severe action against medicine dispensation by unqualified persons. The court issued strict warning and stated that any violation by medical shops or other dispensing units would invite severe action against the said persons without fail. The authorities were directed to ensure that working hours provided under the rules and regulations are also strictly implemented. The petitioner put forth that various provisions of the Pharmacy Act, 1948; Drugs and Cosmetics Act, 1940; Rules of 1945, Pharmacy Practice Regulations 2015, and that of law regulating the working hours of pharmacists etc., were being flouted, both by private and public units. It was also alleged that unqualified persons are openly dispensing medicines and nothing is being done to check such breach of law. The respondents informed the court that the Kerala State Pharmacy Council, established under the Pharmacy Act, 1948, is tasked with regulation of the of the profession in Kerala. They also put forth that pharmacy inspectors are appointed by the council to regularly inspect medical stores. They stated that the Pharmacy Practice Regulations, 2015, were issued in December and cover all medical shops, including units functioning, under the state government under its ambit.